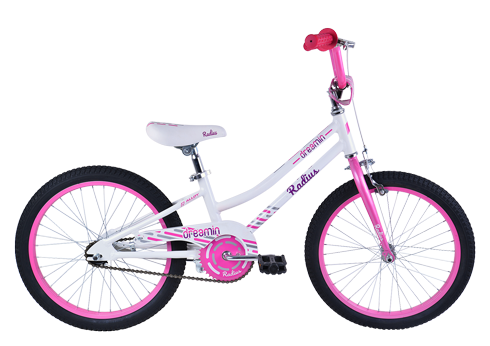 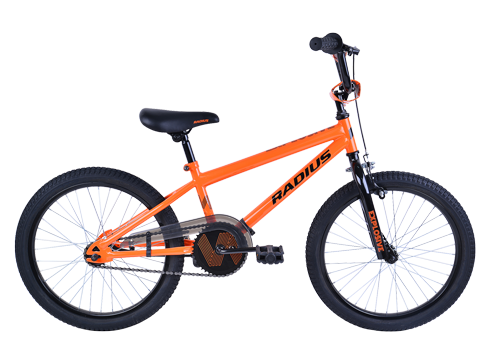 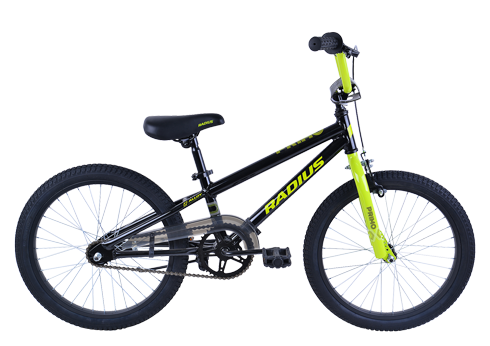 New 20" girl specific light weight alloy frame, with Radius junior comfort geometry. 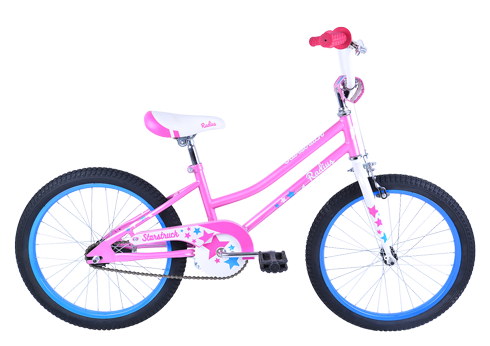 20" junior multi terrain tyres, great for riding on pavement or in the dirt. 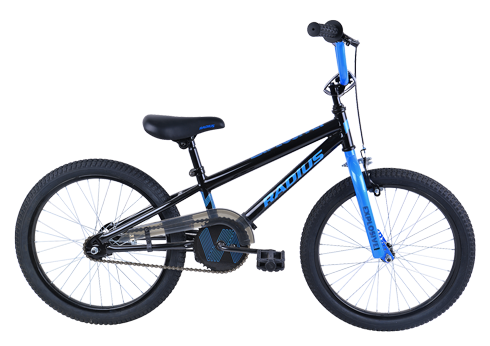 Strong 20" wheels with alloy rims, lighter weight and more durable. 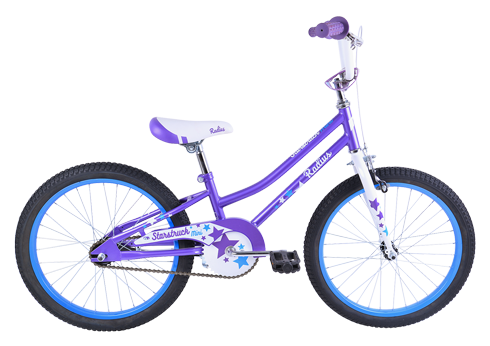 Super comfortable junior saddle and junior specific grips, for ultimate riding comfort.